It’s simple: the more content you have on the internet, the more likely it is that a potential customer will see you. In addition, if your videos are hosted on YouTube, it makes it extremely easy for the viewer to get a continuous stream of your content. Each video they watch makes it more likely that they’ll visit your page. Before deciding where to take their business, customers research. They’ll want to know as much about your company as possible, so a video series is a perfect way to educate them. They’ll also appreciate any free informational content you give them. Keep that in mind when choosing a company to work with. 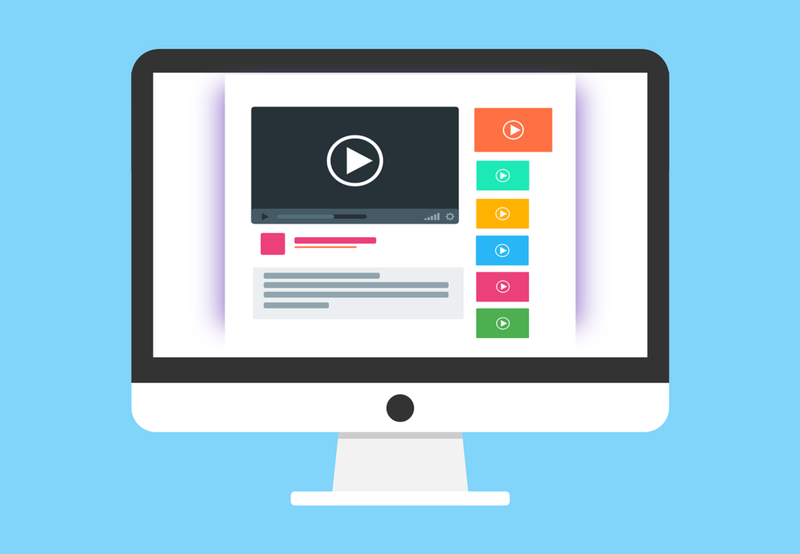 Even if the audience doesn’t visit your web page the first time they see one of your videos, they get more and more likely to with each video they see. If you can get them to subscribe to your channel, they’ll see each new video you put up. It’s okay if they don’t work with your company immediately; you just want them to have a higher awareness of your brand. No matter what you choose to create a video series about, it should be both helpful and compelling (and hopefully entertaining) to your audience. Not sure where to start? 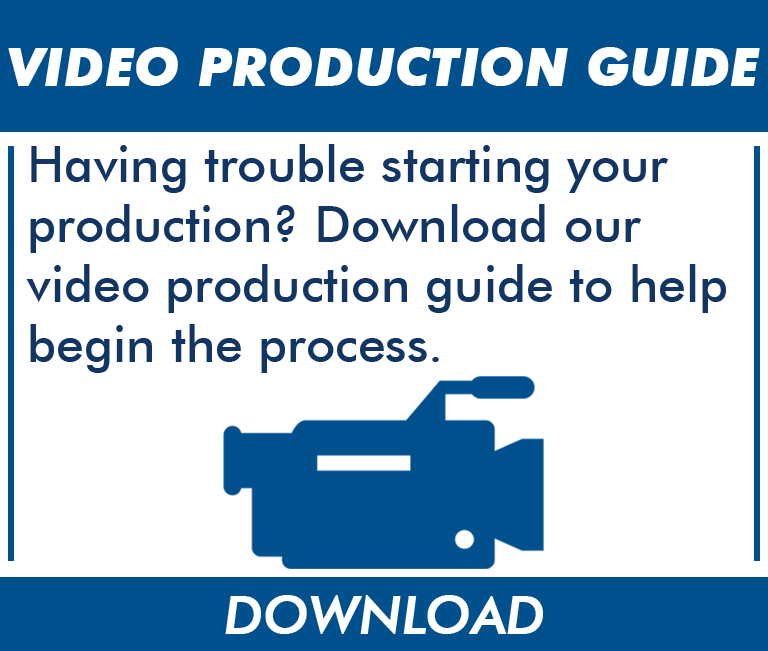 Call VideoExperts, and download our Video Production Guide for some inspiration!